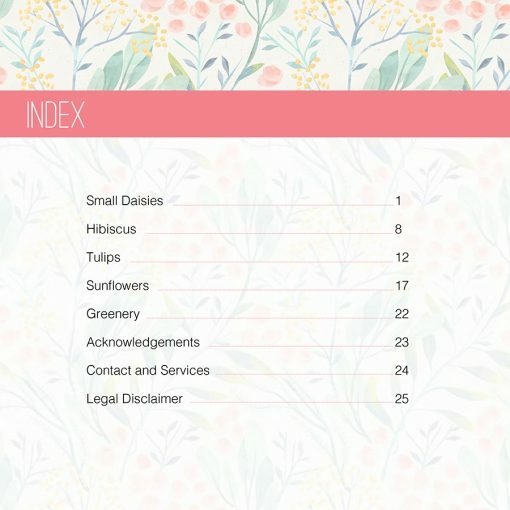 Instructional step-by-step eBook for making a springtime bouquet, plus all materials. 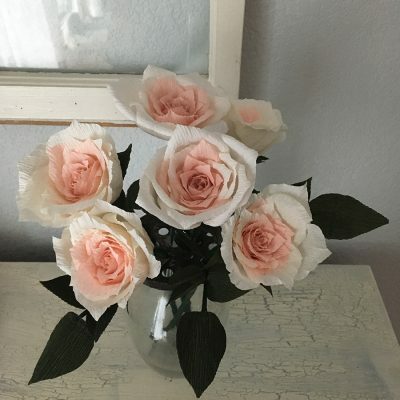 Create your own complete beautiful paper flower arrangement! This DIY kit provides you with the fine Italian and German crepe paper, other materials and detailed instructional ebook to create the bouquet shown. 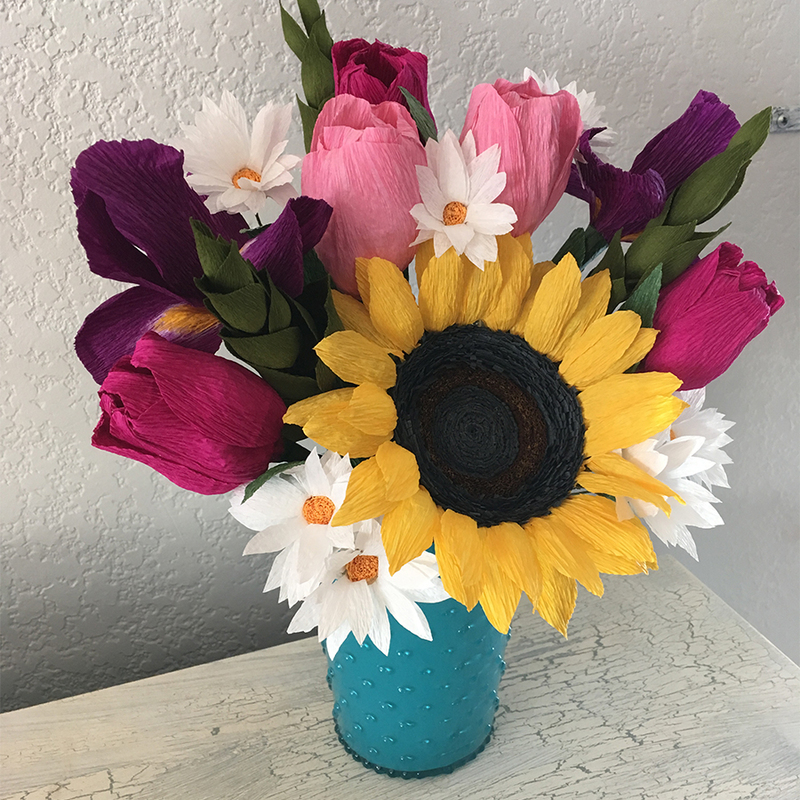 Custom colors for all flowers are available. 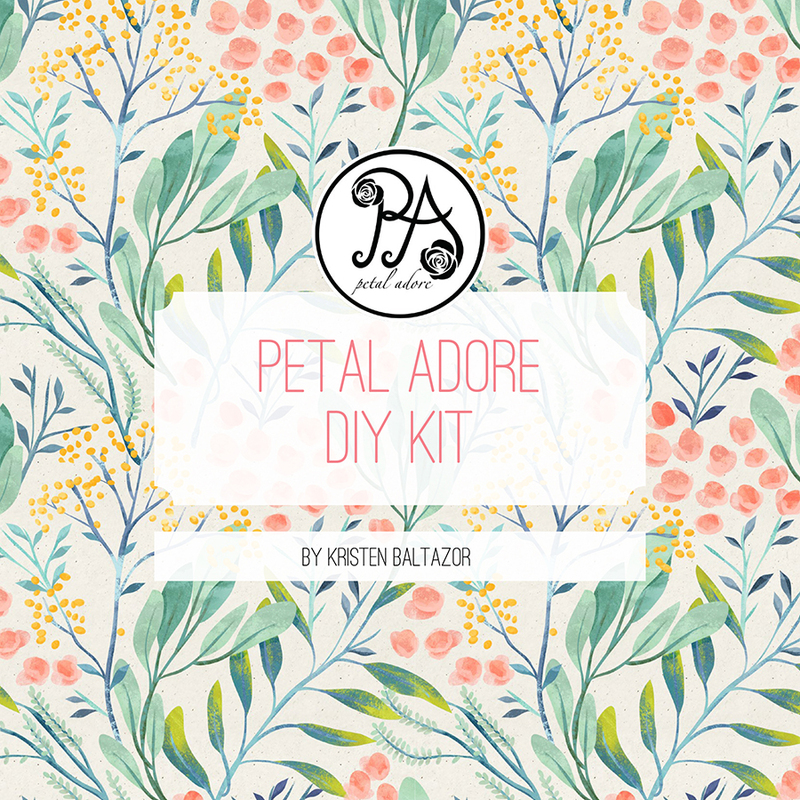 This DIY kit is perfect for making wedding bouquets, Mother’s Day gifts, or an arrangement for your home. 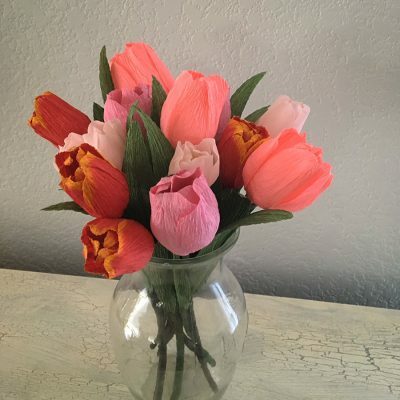 Enjoy the beauty of flowers year round without the hassle of water, wilting, allergens, or seasonal availability. Upon purchase of this DIY Paper Flower kit, an account will be created during the checkout process. 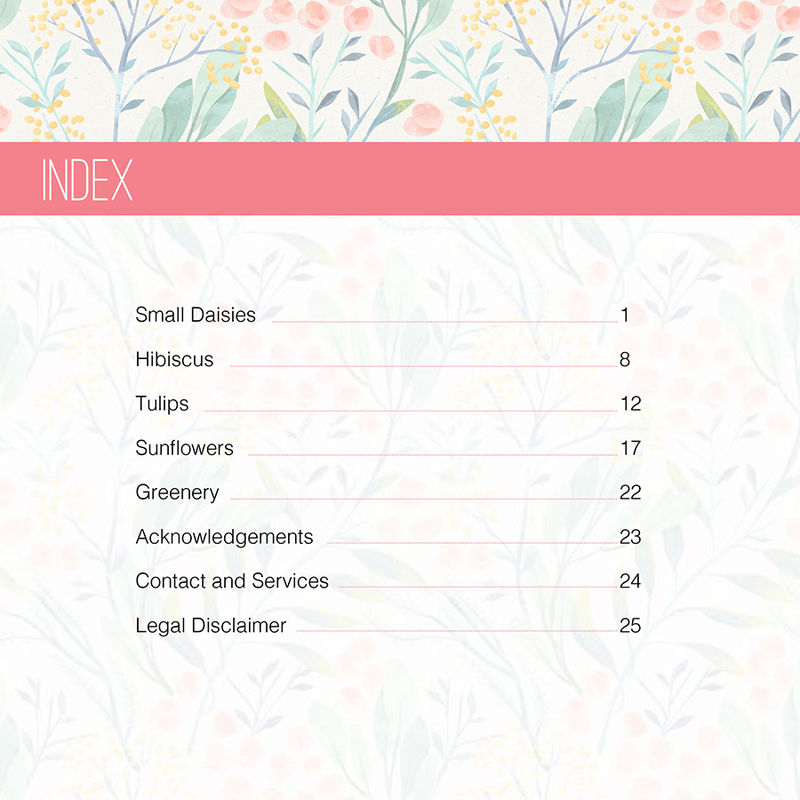 You will then be able to access the ebook through your account on petaladore.com.